"An action packed turn based game." Nightclub Showdown is a mixture of turn based game and fast paced action thriller game in the style of a John Wick movie, where you must make your way through a night club trying to take down the endless bad guys that are coming your way. The game is fairly low poly but it’s a lot of fun and looks very good, however this game is also incredibly hard, you only get three lives and how quickly they disappear is unreal so you need to get used to some of the more complex mechanics of the game such as using a bad guy as a human shield when there is many others in the screen to try and protect you very limited and precious lives. 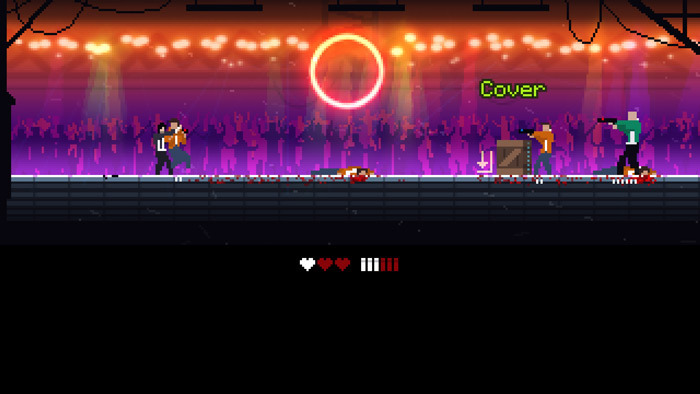 Even making it to the second level is quite a challenge in Nightclub Showdown but it’s an awful lot of fun and this is really different and intriguing game which may remind of you classic action games such as Max Payne. 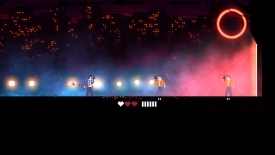 The game was built for a recent Ludum Dare challenge of combining two types of games that shouldn’t go together however developer Deepnight seems to have created something that works very well indeed. 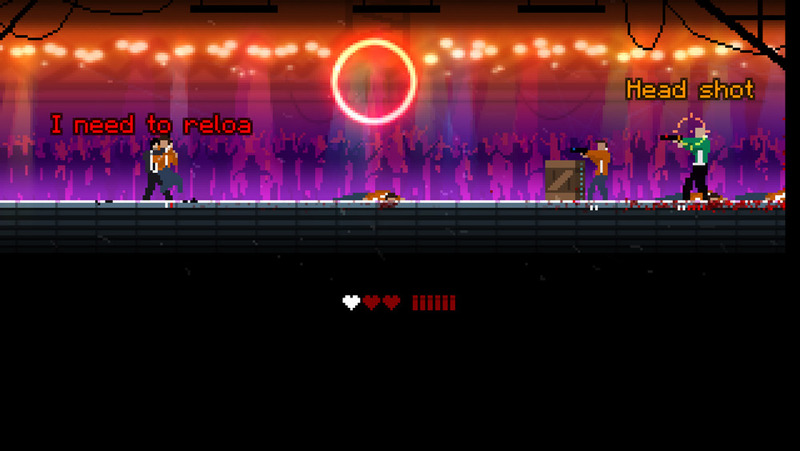 You can download Nightclub Showdown here for free.